One small step for SLiC, one giant step for cable design. 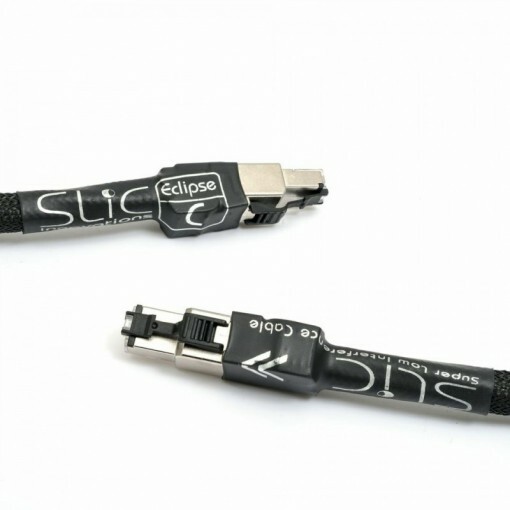 Digital audio comes of age with the SLiC ethernet cable. No signal loss regardless of length. SLiC simply lets the music play.